This week’s magical herb is mustard. 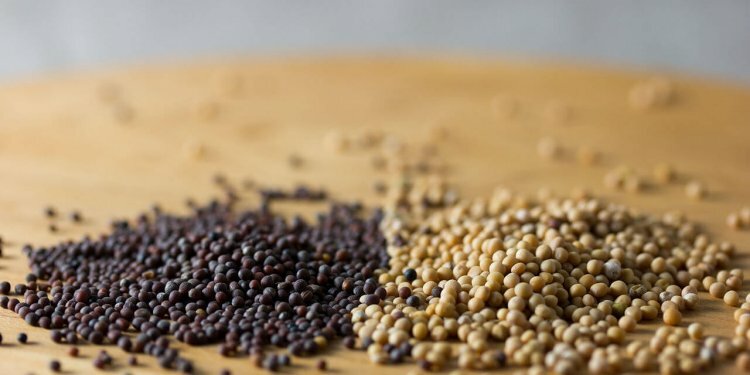 Mustard seeds’ flavor can vary through sweet, spicy, nutty and earthy. While often considered a popular American condiment, mustard seeds are also used frequently in French and German cooking.